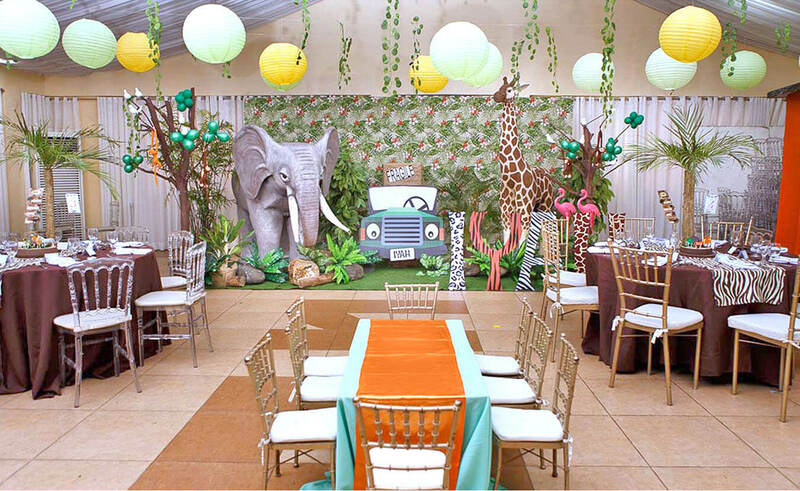 Let your little explorer roam the wild in this Jungle theme for that adventure party with the all-time favorite cute and lovable animal friends. 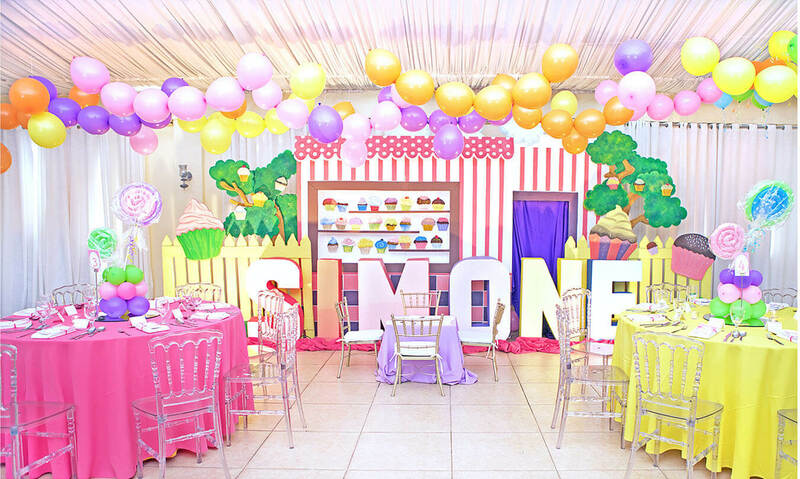 A dose of sugar rush awaits your little one on her special day as candy colors float and sweetness overload in this cupcake dream party for every kid and sweet tooth in us. 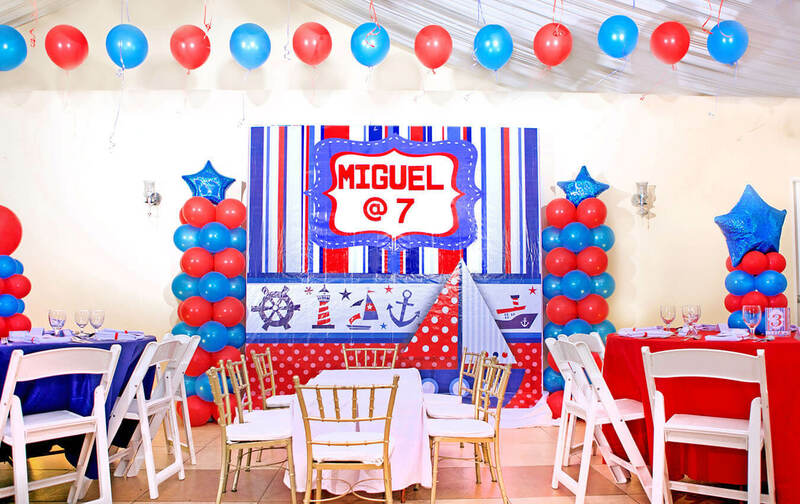 Whether it’s a luxury boat or a navy ship, you can cater to your kid’s imagination of being a sailor navigating the seas with this nautical kiddie theme for his special day. 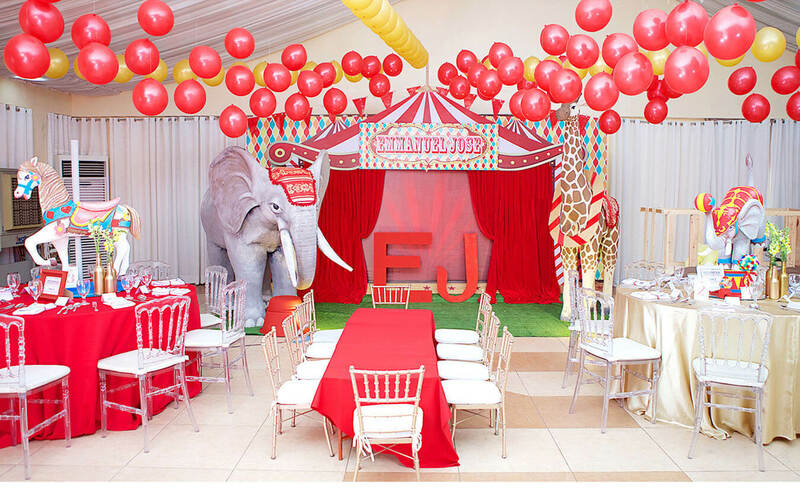 You can transform your kid’s special day into that magical party of his dreams with this Circus theme that will surely capture your kid’s heart and bring everyone delight. 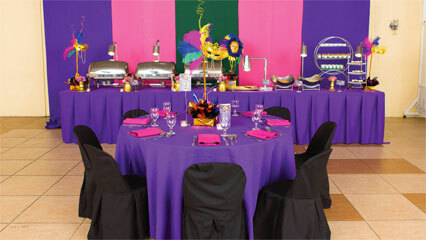 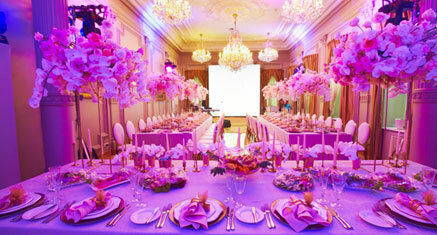 Little ladies will surely love spending their royal afternoon like princesses having tea in this party theme. 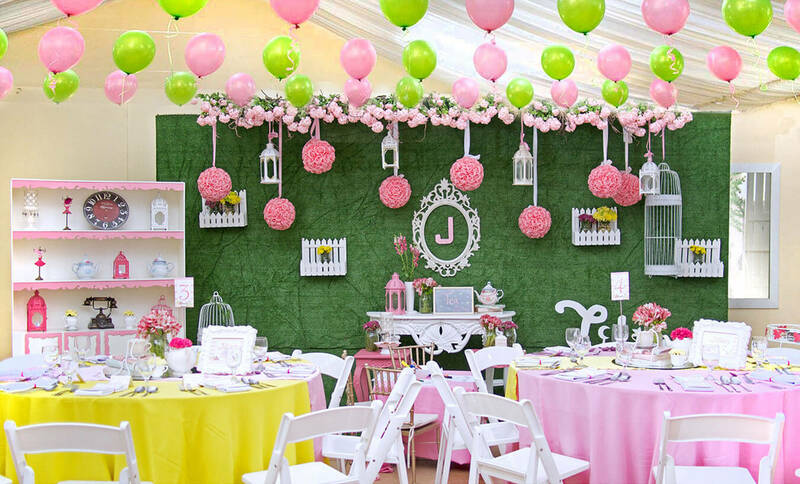 Or maybe they would prefer having it in Wonderland like Alice, perhaps? 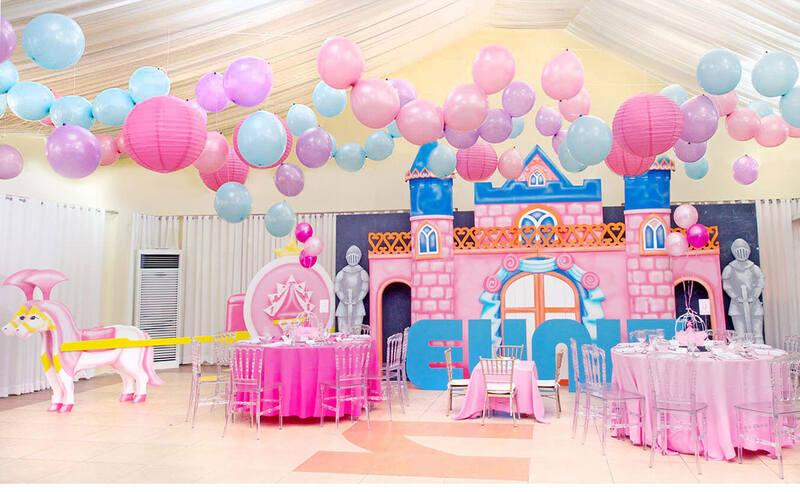 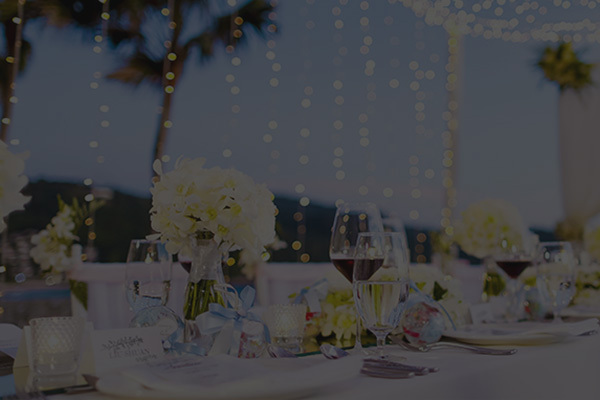 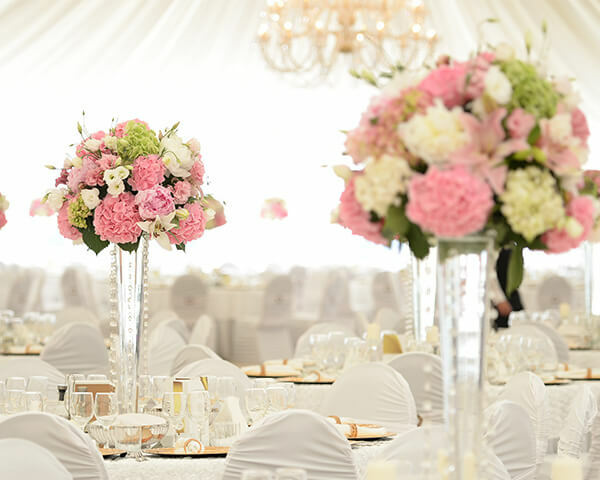 Be your little princess’ fairy god mother and grant her wish of a magical day with castles, gowns and glass slippers with this theme on her special day. 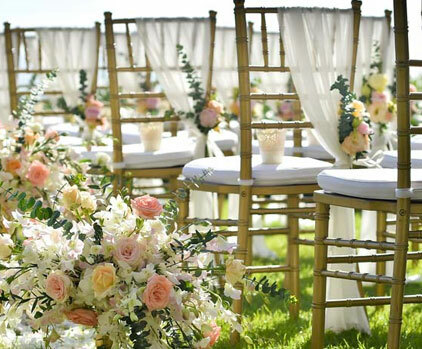 Yes, fairy tales do come true after all. 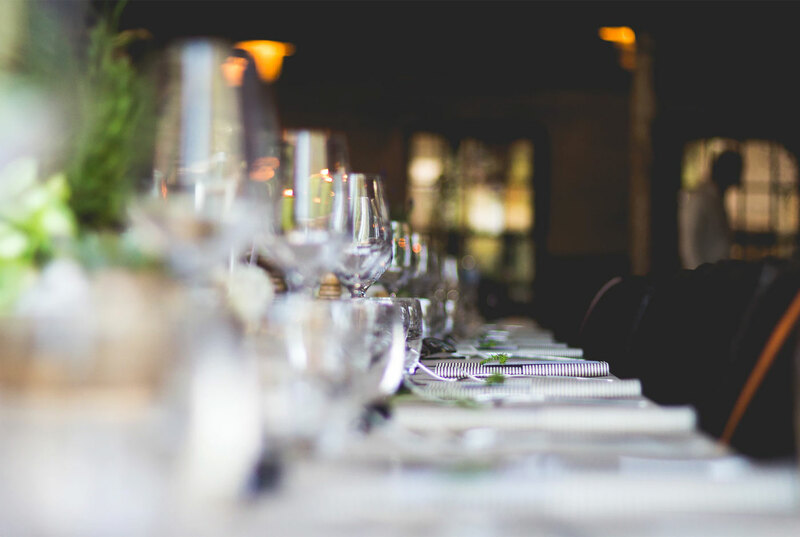 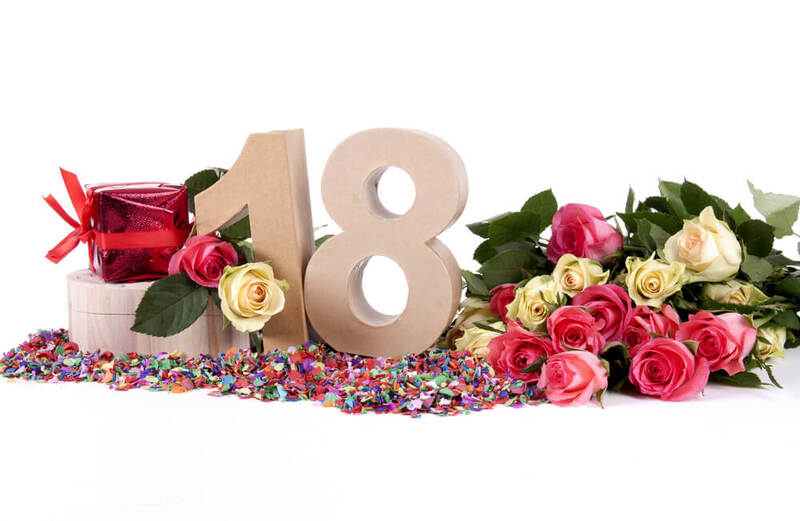 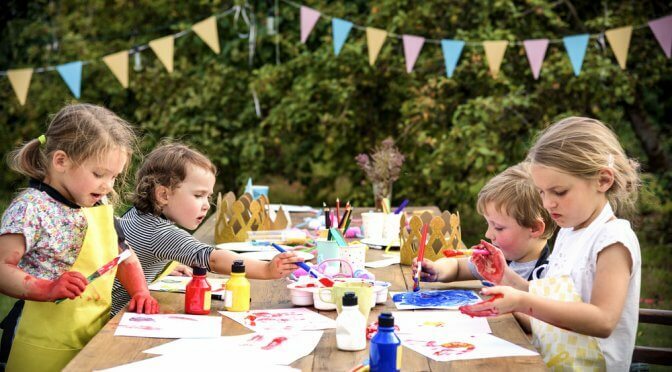 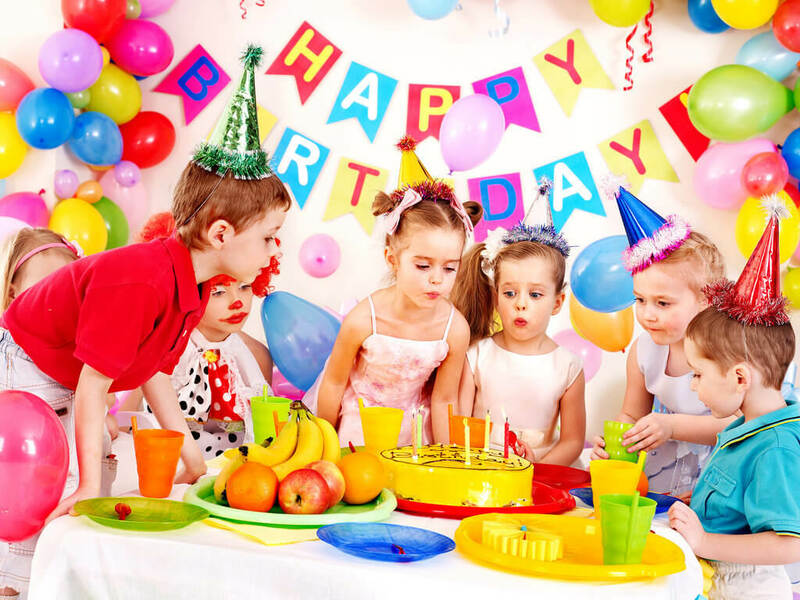 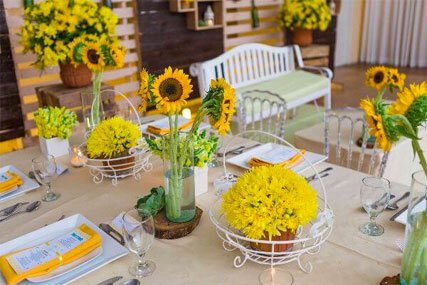 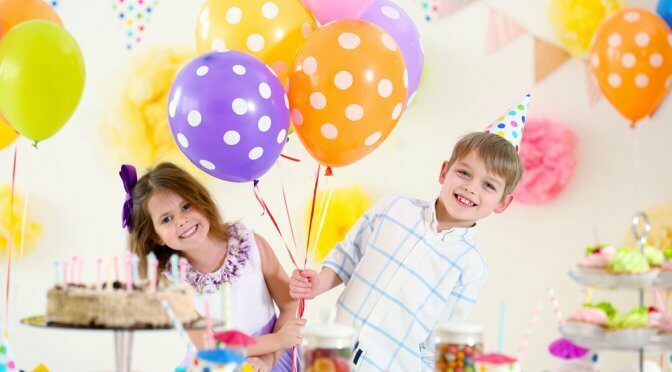 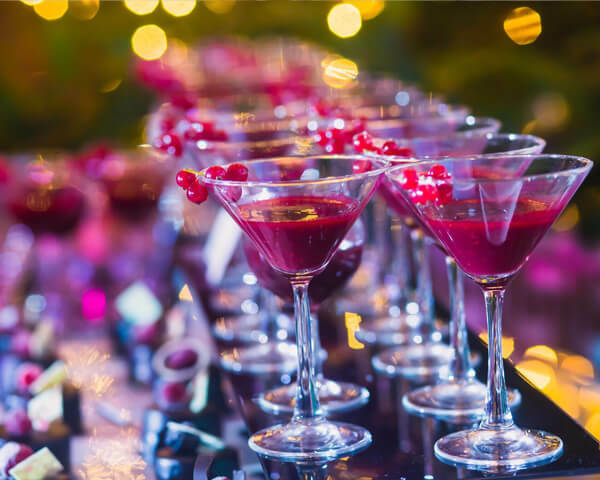 If you want more themes for your kid’s party, read this article “120 Kids’ Birthday Party Themes to Celebrate Your Child’s Big Day”.